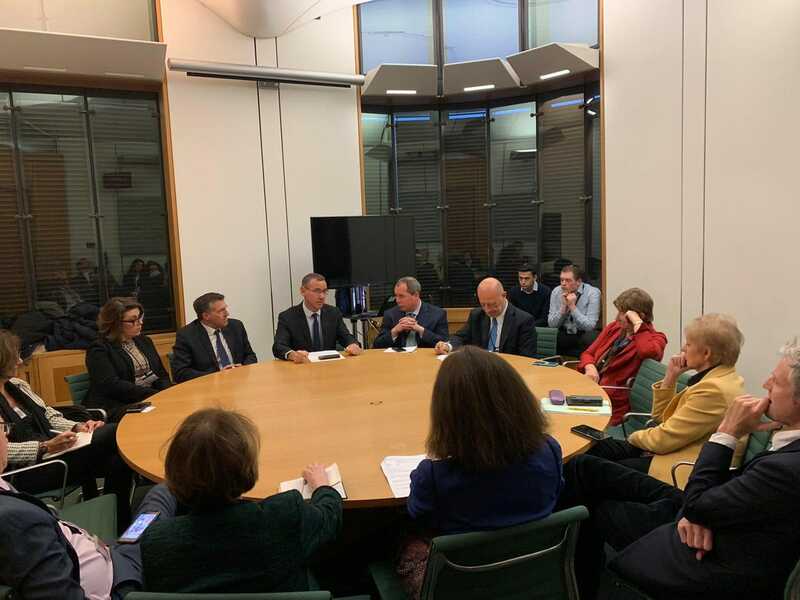 On Tuesday afternoon a number of Conservative parliamentarians attended a special conference call briefing in Parliament with the head of the IDF Strategic Division; Brigadier General Ram Yavne, on the topic of Hezbollah. CFI Vice-Chairman Rt. Hon. Theresa Villiers MP led the discussion on the current situation on Israel’s northern borders, and the threat posed by Hezbollah. In the briefing, Brigadier General Ram Yavne spoke about Hezbollah’s position in Lebanon, warning that Hezbollah has a stock pile of 100,000 rockets. He asserted: “There are about 1.5m Lebanese citizens that live in immediate danger of the terror org Hezbollah who uses them as human shields. We cannot let this continue. The world must act against the terrorist activities of Hezbollah”. 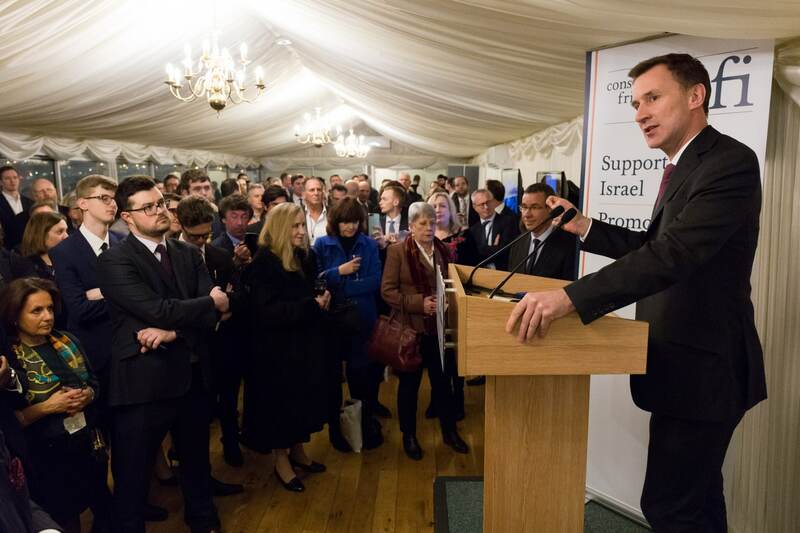 Brigadier General Ram Yavne answered questions from parliamentarians who expressed their concerns about the situation of Hezbollah in Lebanon and the need for the UK to proscribe Hezbollah in full. Among Conservative parliamentarians to attend included former chair of the Defence Select Committee Rt. Hon. Lord Arbuthnot, CFI Vice-Chairman’s Rt. Hon. 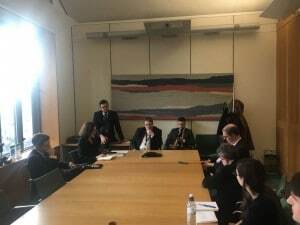 Theresa Villiers MP and John Howell OBE MP, Ross Thomson MP, Baroness Altman and Lord Shinkwin. 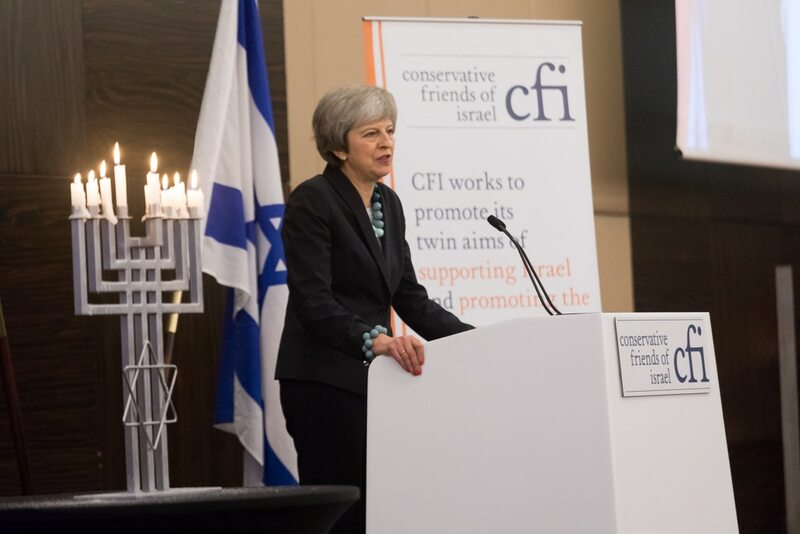 The briefing came following the recent debate in the House of Commons, on the proscription of Hezbollah in its entirety. Zac Goldsmith MP called for the UK Government to “judge Hezbollah by the totality of its actions”, adding that “Hezbollah’s well-documented criminal, terrorist, and militant activities, including on mainland Europe, must not be absolved simply because it also engages in political or humanitarian ones within Lebanon”.